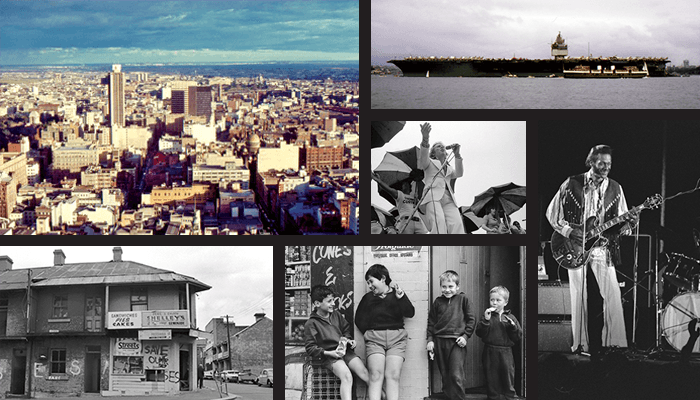 The next Sydney Mechanic’s School of the Arts guest lecture will feature photographer Russell Workman for a nostalgic glimpse back in time, featuring a selection of his photographs taken in and around Sydney during the 1960s and 1970s. From people on the streets to cityscapes and legendary music gigs, many of these images have recently been scanned and restored from his extensive archive of photographs and slides. With images taken both as a schoolboy and during his career as a professional photographer, Russell’s photos are a personal recording of Sydney at that time and reveal just how much the city has changed. 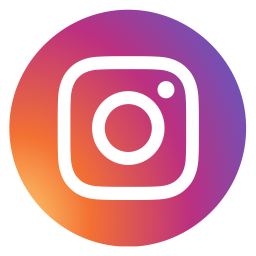 Russell Workman has been working as a professional photographer for over 40 years, starting as an official photographer for the Department of Navy. For many years, he was a full time photographer at the University of Sydney, responsible for all public relations, medical, microscopy, art and misc. photography. He was also the official photographer for USyd’s Nicholson Museum and the Dept. of Archaeology photographing artefacts and documenting several overseas digs. Russell now concentrates on archaeology and heritage photography projects, as well as teaching and speaking about photography. He has received several grants from from the Royal Australian Historical Society for his ‘Shoptops’ project covering Homebush West to Balmain East, Marrickville and now the City of Canada Bay.